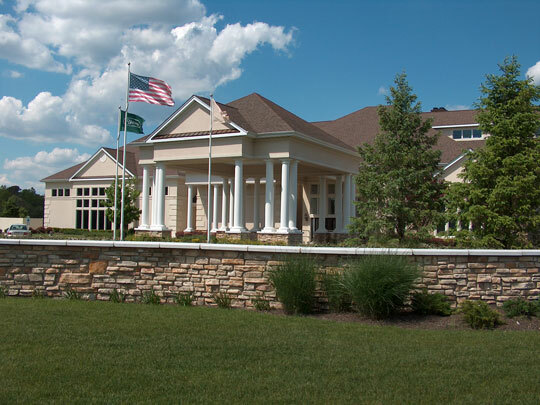 An active adult community is defined as a residential development designed for people who are 55 years old or older. Sometimes called active adult retirement communities, these communities do not include medical or support services; therefore, they attract people in their retirement years who do not yet need those services. Active adult communities attract people of retirement age — most often between the ages of 55 and 74 — through location, design, development components, and marketing. By law, age-restricted communities must adhere to the Federal Fair Housing Act Amendments; they may not allow children as permanent residents. However, it is illegal for active adult communities to exclude anyone on the basis of age. Many people who buy properties in such communities are of pre-retirement age or are buying second homes. The goal of an active adult community is quite different from conventional residential neighborhoods, because it really caters to the needs and preferences of those who fall within a specific age group. Residents who choose an active adult community are actually choosing a lifestyle more than just a place to live. In many cases, the lifestyle is given more weight than the actual residence itself. Unlike intergenerational communities, active adult communities are designed with amenities, services, and programs that appeal to those who are 55 years old or older. 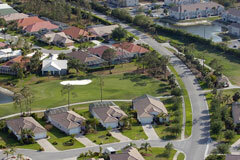 Active adult communities typically comprise small, one-story or ranch-like homes on small lots. Each community usually has recreational facilities that residents may use, as well as a wide variety of social programs. However, not all such communities fit this profile. It is also possible to find active adult communities that have two-family and multi-family homes, as well as those that include townhomes, condominiums, two-story homes, and larger homes with basements. When it comes to securing a home in an active adult community, there are several different ways to do so. 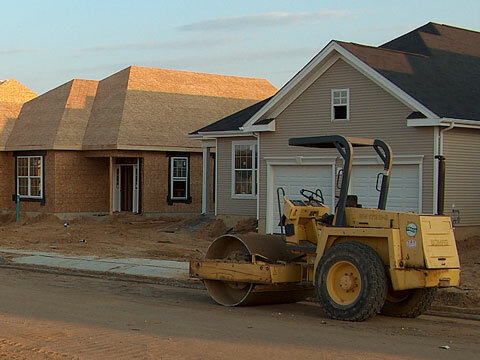 In many cases, the home and land may be purchased outright as they are in a traditional home sale; in other cases, purchasing arrangements that involve land leasing or other alternatives may also be considered. While all active adult communities are designed to attract people who are 55 years old and older, they vary widely in terms of amenities, services, and lifestyle. That means that there are active adult community choices that appeal to just about everyone. The National Active Retirement Association focuses on the active adult housing market as well as other retirement planning issues. This article, by real estate maker economist Wayne Lemmon, discusses the "active adult" housing market and highlights distinctions between age-restricted and age-oriented communities. Developed in conjunction with the National Association of Area Agencies on Aging, this initiative was developed to help America's communities prepare for the aging of their populations and become good places in which to grow up, live, and grow old. This article, by Gail VanDyke, discusses the federal Housing For Older Persons Act of 1995, and offers some tips to help Community Associations retain the Age-Restricted status of their communities.